They are powerful, virtuoso and elegant: Witold Lutosławski’s works prove most attractively that music from the late 20th century can offer more than just cerebral pleasure. 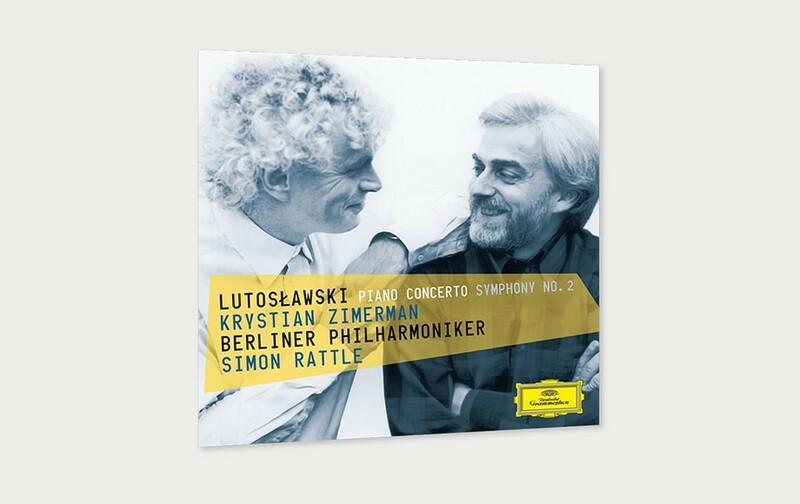 It would be hard to imagine a group of artists more suitable for a recording of Lutosławski’s only Piano Concerto and his Second Symphony than those gathered here: the pianist Krystian Zimerman, who premiered the Piano Concerto – which was dedicated to him – at the Salzburg Festival in 1988; the Berliner Philharmoniker, which has worked together with Lutosławski on many occasions; and Sir Simon Rattle, who has been an advocate of the Polish composer more than almost any other conductor. 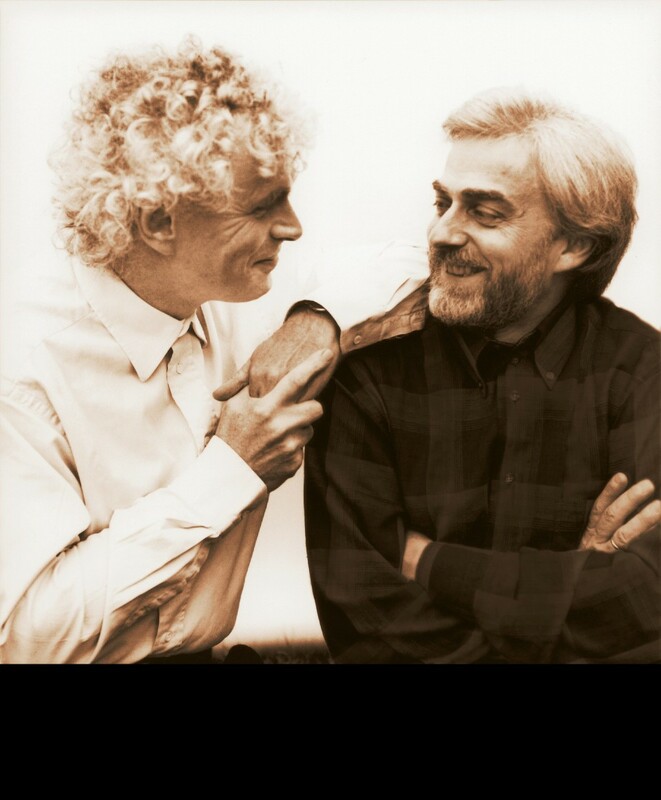 Rattle and Zimerman are also recipients of the Centenary Medal conferred by the Lutosławski Society, and both artists knew the composer personally. In 2013, on the one hundredth anniversary of Lutosławski’s birth, the Berliner Philharmoniker honoured him with a series of concerts. Rattle was delighted to see how positively the orchestra and the audience responded to this kind of music in which aleatoric passages (where instrumentalists can experiment freely with given material) are combined with a precise architectural plan. Speaking about the composer, who died in 1994, Sir Simon said, “He is someone whom I greatly miss,” and that under the coat of his aristocratic manners slept a “volcano”, which could also be heard in his music. The mixture of strict form and intensity of feeling is not only to be found in the Second Symphony, composed between 1965–1967, but also in the Piano Concerto, which also contains hidden reminiscences of Lutosławski’s Polish composer colleague Chopin. 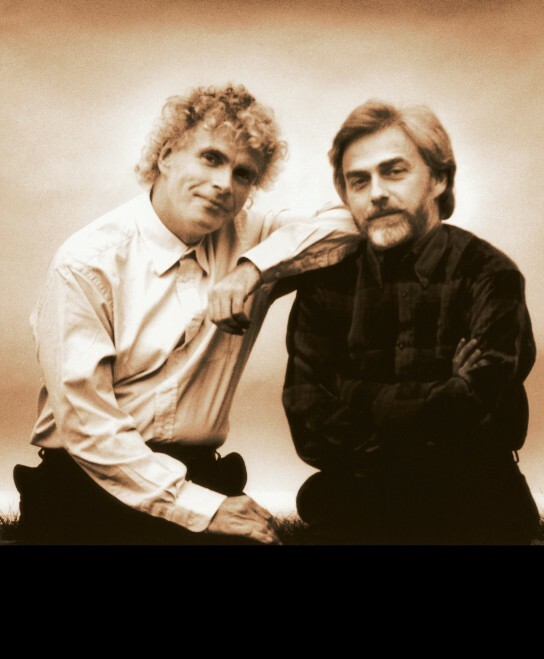 This makes it an ideal work for Krystian Zimerman, whose sense of tonal colour and creative intelligence have made him one of the outstanding pianists of our time.